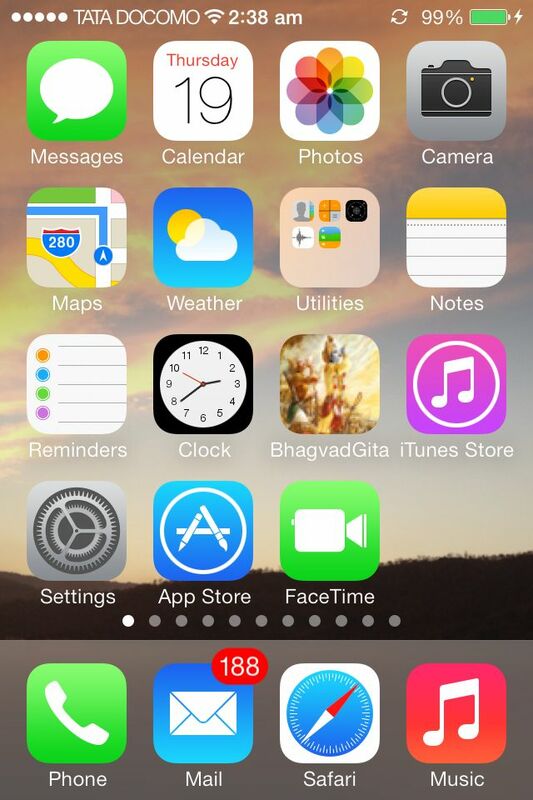 On launch of every new iOS, you find some issues and errors in installing. 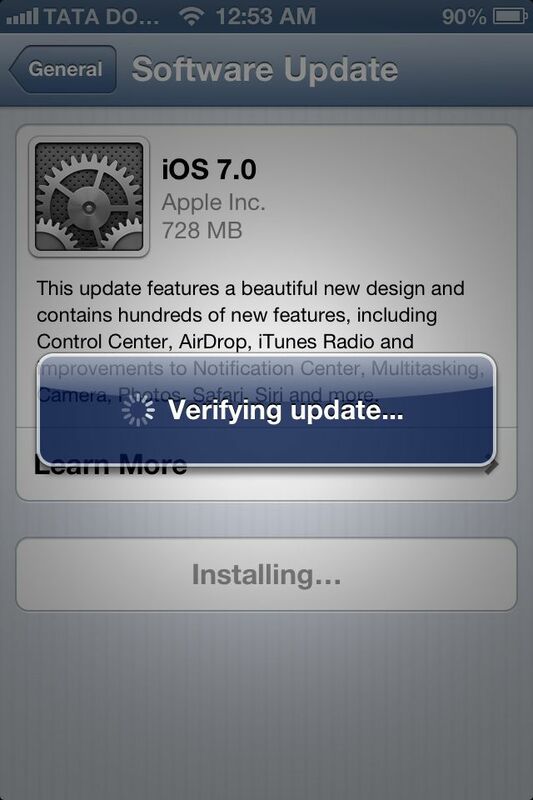 It takes 728 MB of download for iOS 7 for Apple iPhone 4s. Depending on device your download size may very. Software Update failed : It means somehow the server is getting disconnected. This can be your slow connection or Apple server load. Once the download is complete the installation verifies the installation copy. 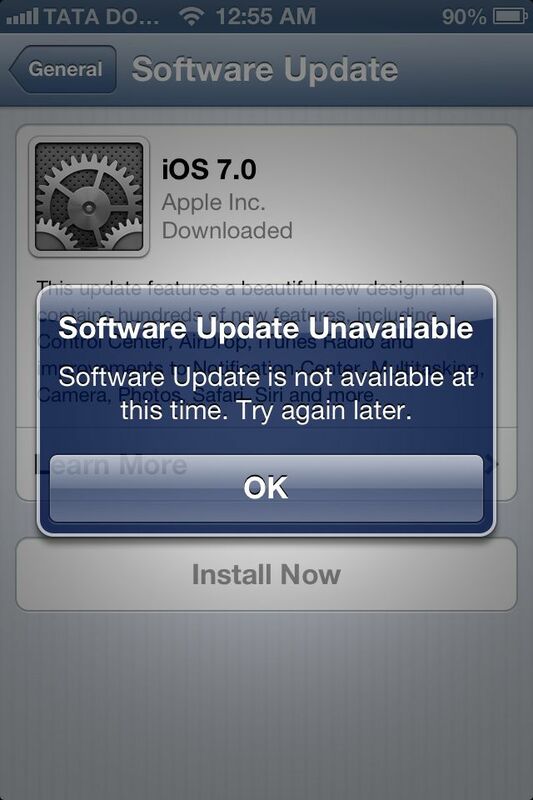 Once the iOS 7.0 is download, then there is no sense why it gives error software update unavailable !!! So I figured out why this error comes, if you have set iTunes as your backup mechanism you need to upgrade iTunes to 11 version and take one backup. Once backed up in latest iTunes installation works fine. 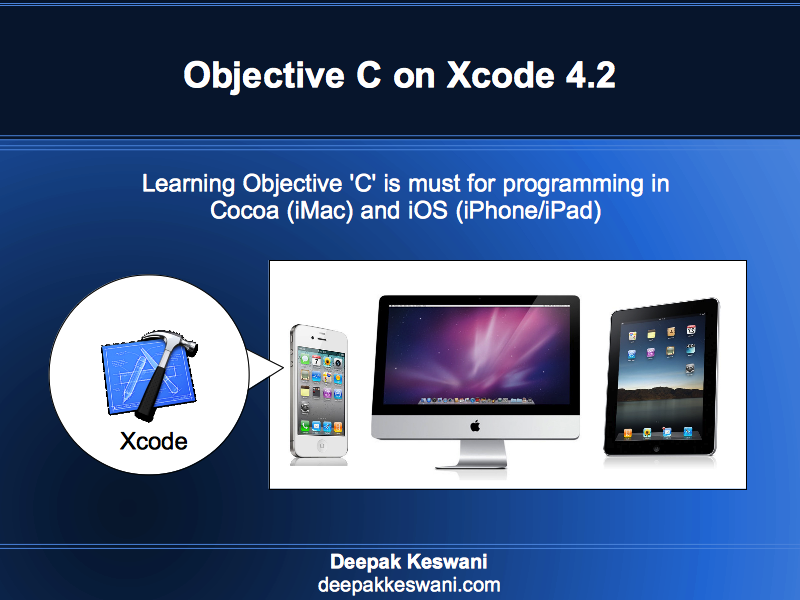 I believe this process will not be required if you’ve set iCloud as your backup. 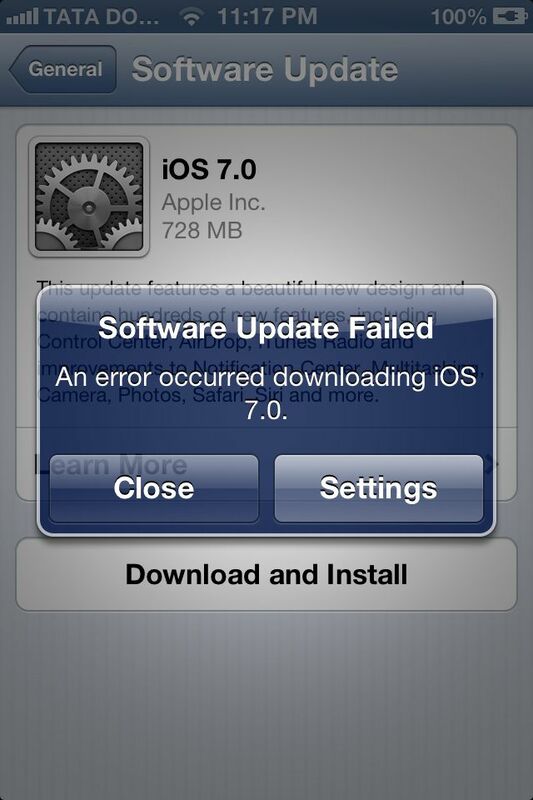 If you try to download the same iOS 7.0 update through iTunes that is 1.19 GB download. 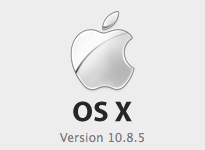 If you are on iMac then you also need to upgrade the OS X to 10.8.5 and iTunes to 11.1 version.